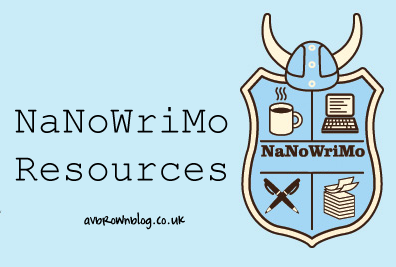 Here’s a collection of resources that I’ve stumbled across on my travels that have been created specifically for NaNoWriMo participants . I hope you find them useful. Don’t forget there are other more general novel writing resources on this blog from name generators to plot worksheets. You can find all the novel writing resources here. NaNoWriMo Report Card-a Microsoft Xcel document that tracks your progress with pretty graphs and magical calculations!